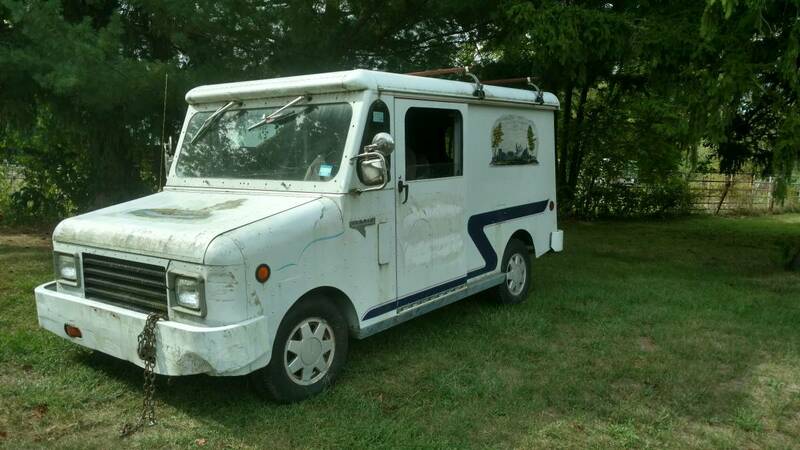 Do you ever stumble upon a craigslist advertisement and think perhaps alzheimer's has finally set in? How did I ever manage to survive on this rock for so many revolutions around the glowing orb of hot plasma and I've never heard of a Grumman Olson Kubvan. Now I know. I've seen it all. Done. 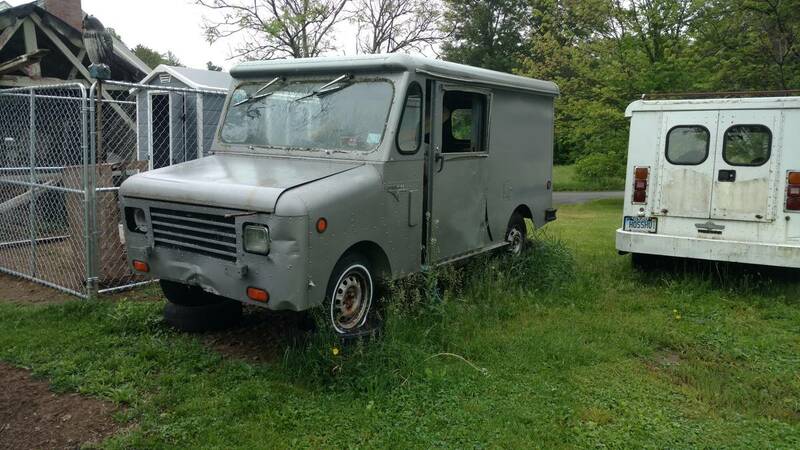 Find this 1984 Grumman Olson Kubvan offered for $3,000 in Hartford, CT via craigslist. Tip from Rock On! I will admit that there are plenty of oddball one-off cars for industrial use that I've probably never seen/heard/written about, but the Kubvan was built in decent numbers (500 according to a fan website) and uses a Volkswagen Rabbit Diesel powertrain. They were mostly built for Canadian postal service fleet use, but there was an electric version built for USPS needs. There is even a Kubvans forum!